LEARN HOW TO ORGANIZE YOUR PHOTOS IN TEN DAYS! 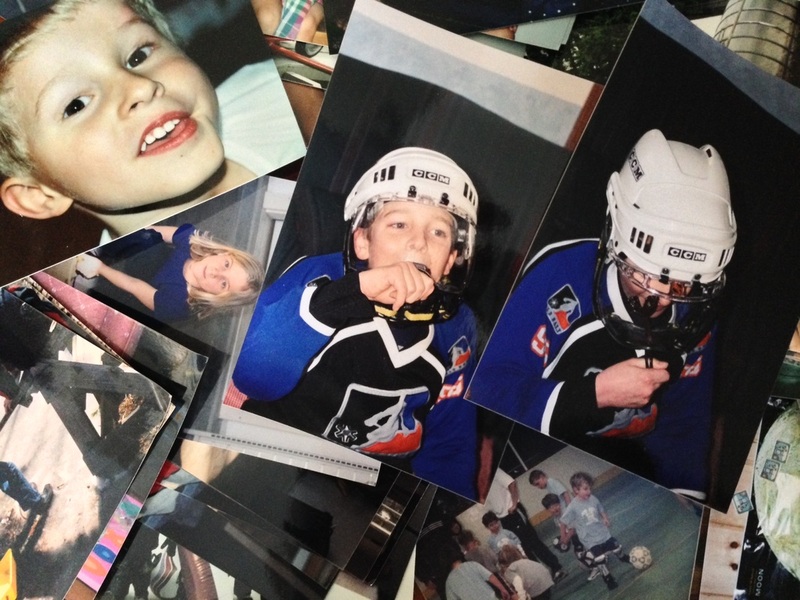 Memorabilia: Treasured Keepsake or Clutter? This is a great story for those of us who hate having their photo taken…but why it is so important! Family Vacation Memories by Paris Permenter and John Bigley, publishers of Caribbean Family Tripper. Discover How to Overcome the 5 Most Common Stumbling Blocks Getting in the Way of Your Organizing Journey! Send your stories to info@organizedphotos.com!